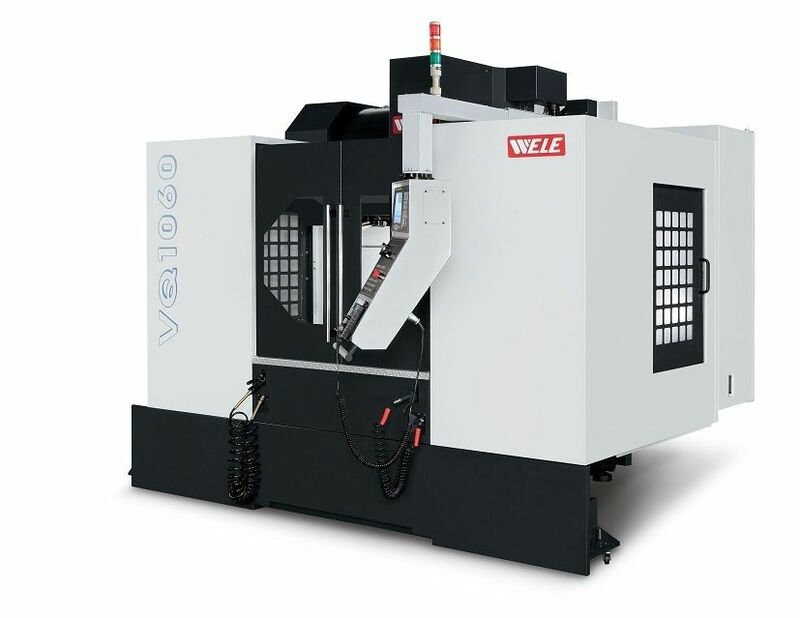 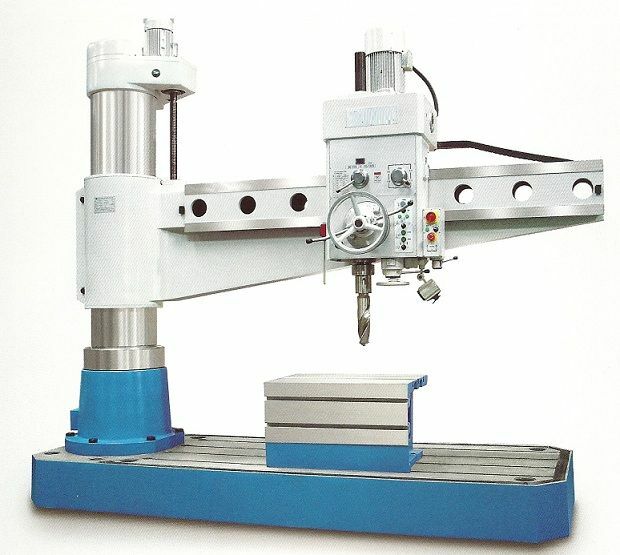 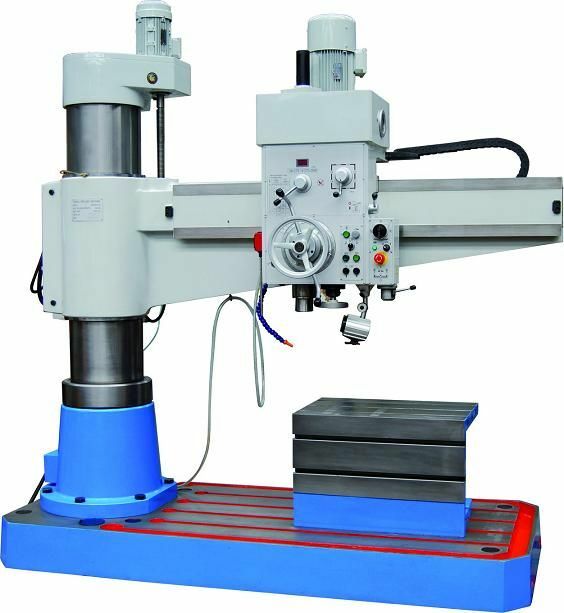 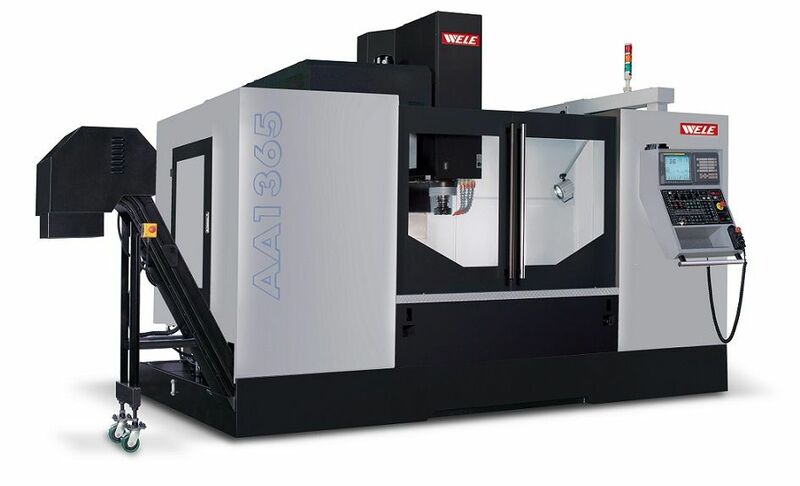 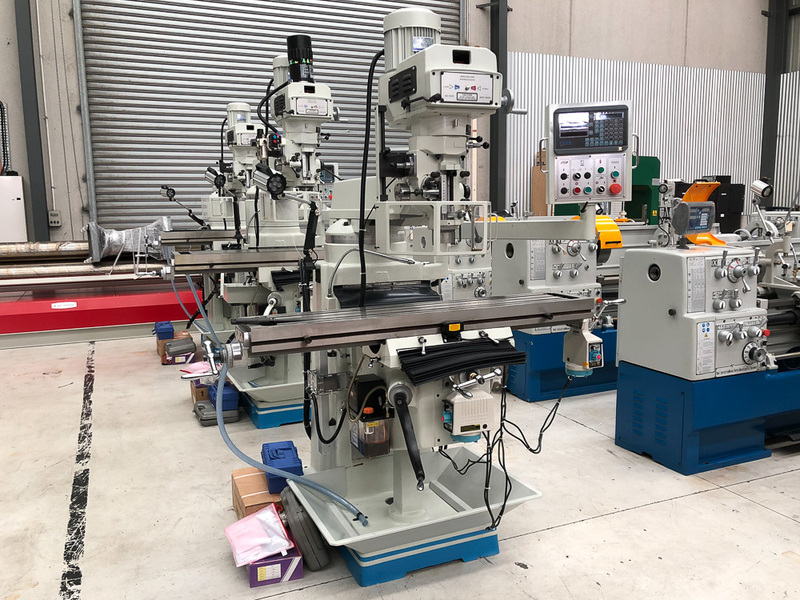 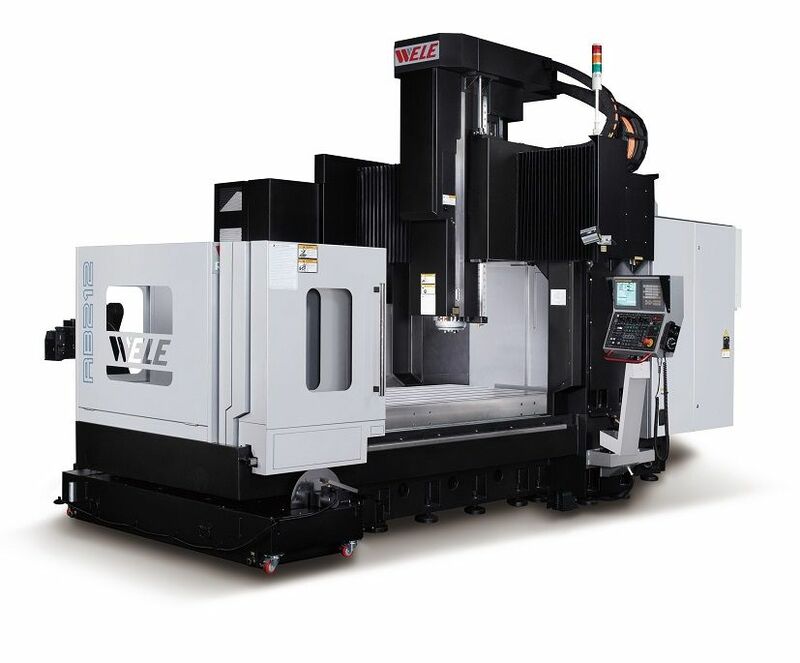 Brief Descriptions : 305 x 1525mm table size, 870mm longitudinal travel, 380mm cross travel, 430mm vertical travel, NT40 spindle, 65-3750rpm spindle (variable speed), Ficom 3 axis DRO, draw bar, complete with 6" vice, collets and clamp kit. 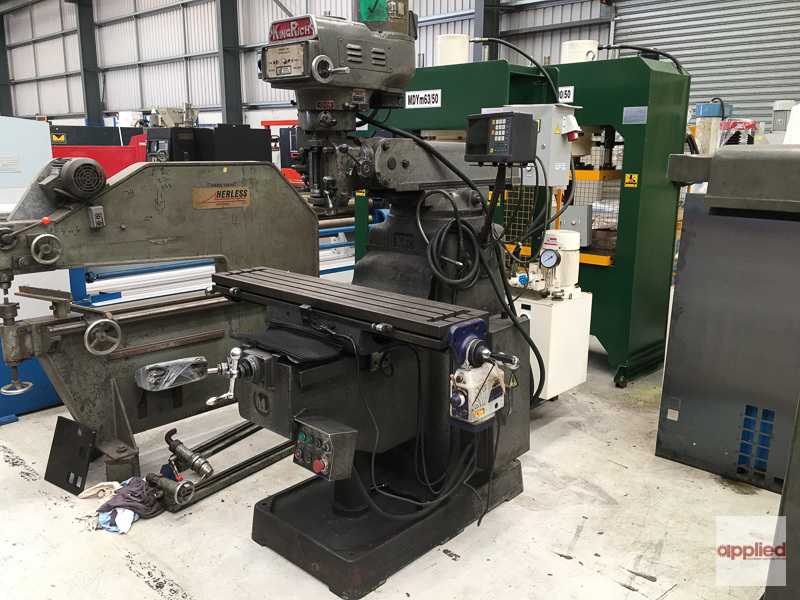 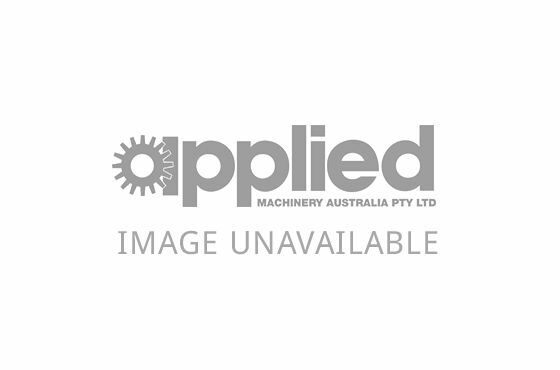 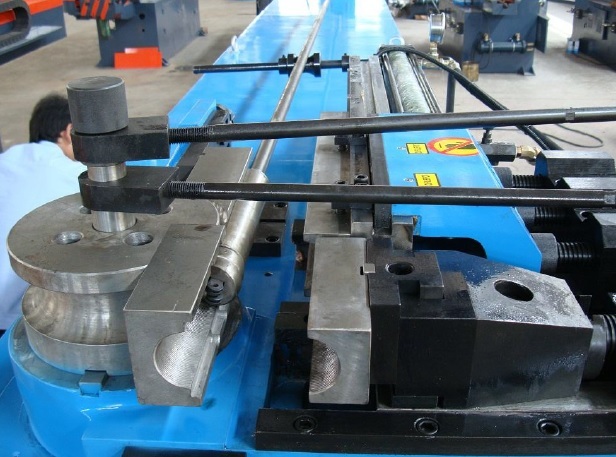 254 x 1370mm table size, 950mm longitudinal travel, 400mm cross travel, 420mm vertical travel, NT40 spindle, 65-4500rpm spindle (variable speed), Ficom 3 axis DRO, draw bar, complete with 6" vice, collets and clamp kit. 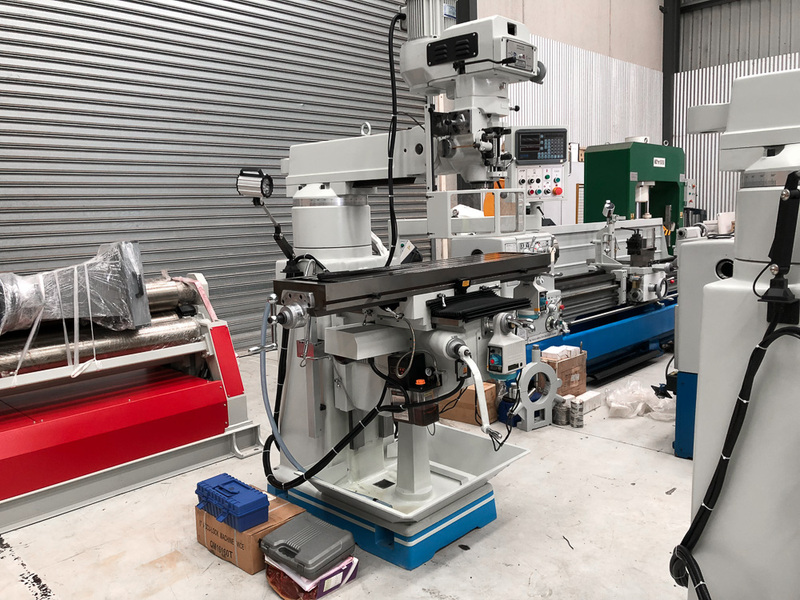 305 x 1525mm table size, 870mm longitudinal travel, 380mm cross travel, 430mm vertical travel, NT40 spindle, 65-3750rpm spindle (variable speed), Ficom 3 axis DRO, draw bar, complete with 6" vice, collets and clamp kit.